Unity Worldwide Ministries is an association that includes Unity ministries, their leaders and congregants, our regions and our central office. Together, we provide practical teachings to help people live healthy, prosperous and meaningful lives. 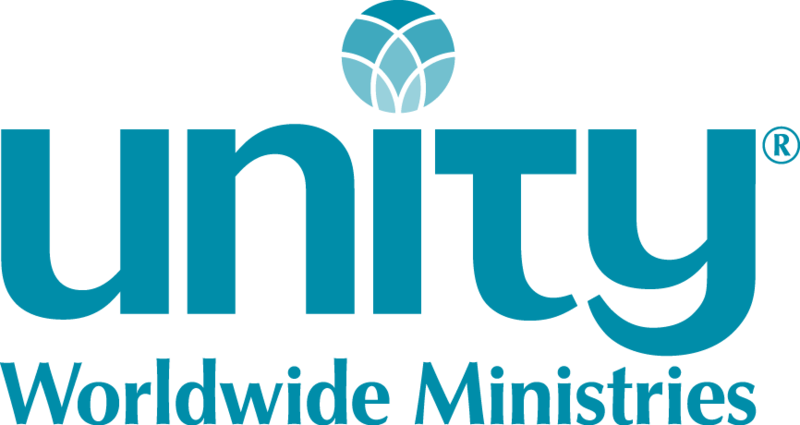 See how Unity Worldwide Ministries was formed on our history page. Provide a central place for you to contact for resources, tips and encouragement. Develop communications vehicles such as the web, videos, social networking, publications, branding materials and our annual convention. Provide educational opportunities for spiritual growth and career development through Unity Worldwide Spiritual Institute. Implement standards of credentialing for ministers and licensed teachers. 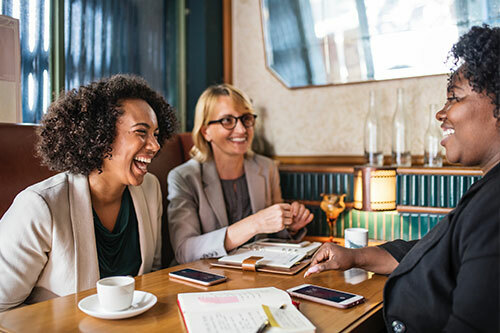 Create products for ministry development such as the Transformation Experience, Enlightened Leaders, Thriving in Unity and Power of Prosperity programs. Produce curriculum and education products for all ages, including small group ministry. Guide the development of new ministries. Foster the production of uplifting, affirmative music. Organize the ministry teams and their meetings for our governance. Support all who contact us with prayer, etc. View our Unity Statement of Social Action Position. We are here to support you. Download and print our Partners in Ministry brochure today, or contact us for free copies for your ministry. We are organizing around the goals of our Vision and Values. Keep checking back to see the progress in our Vision Organization PowerPoint. To request to participate in a task team, contact Celia Holman 816.434.6813. Click here for a ministry team sign-up form.